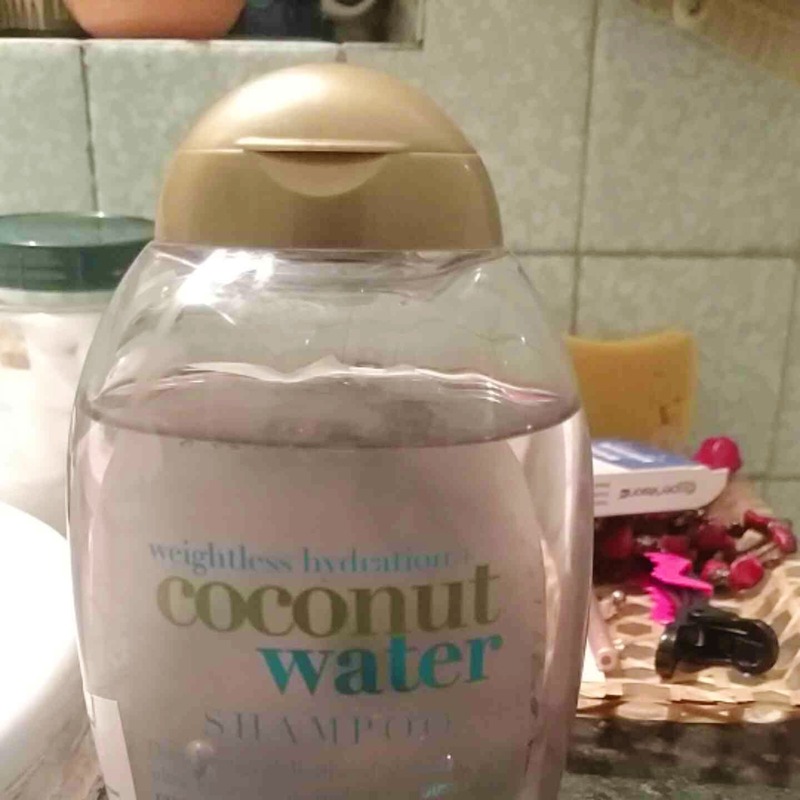 The Weightless Hydration Coconut shampoo from Organix is a super light shampoo that is great for daily use. It's not creamy, but still manages to hydrate my hair. I didn't even need to use conditioner after it. If you don't like coconut, you will hate this. It's got a strong and sweet fragrance. It's sold for INR 725 on Nykaa, which might feel a little expensive, but it's so so worth it. Don't use this to wash oil from your hair. It works best as a daily cleanser.